Talk about taking matters into your own hands. So your favorite pizza restaurant doesn’t offer a drive through (are there any that does? Besides the combo Taco Bell/Pizza Hut drive-throughs), what do you do? 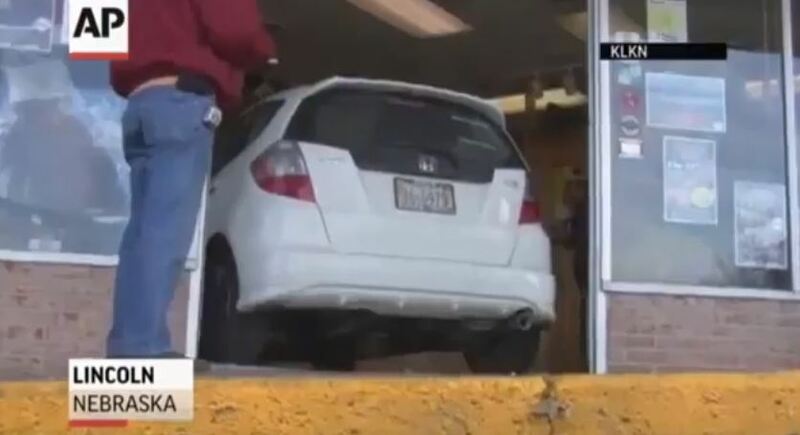 This elderly man decided to take the term “drive through” literally and drove through the restaurant’s front door. Once he made it through the doors, he actually ordered a pizza from inside his car! It was later found that his foot got stuck on the accelerator. 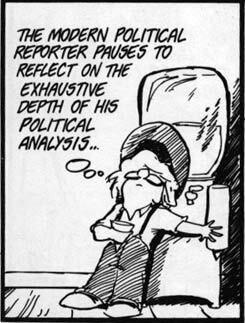 Have to give him credit…. he went through a frightening experience and still ended it was an extraordinary sense of humor. Will this be carry-out? Or delivery? Screw the Right to Bear Arms. It is the Right to Arm Bears! That is unreal, I could only laugh about the driver ordering pizza, he obviously has a sense of humor, but it was very good that nobody was hurt in the shop itself as well, very lucky.